Diabetes is something I’ve touched on in some of my previous posts, and will continue to talk about in the future. 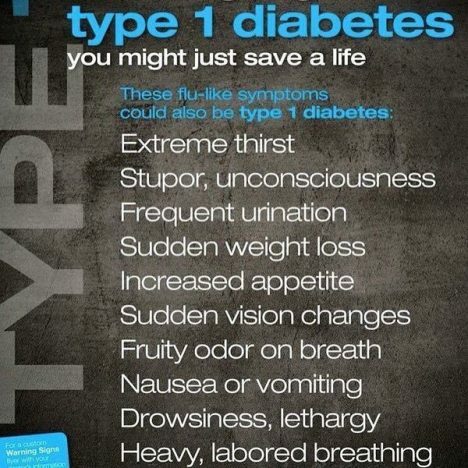 I have Type 1 diabetes, but how many of you actually know what that is? I mean REALLY know. Diabetes is when you’re body isn’t able to regulate the level of glucose in your blood. It has 2 main types, and a whole host of other more uncommon variations – none of which I will claim to know much about. I have Type 1, so I’ll stick to my safety net and try to explain that to you. 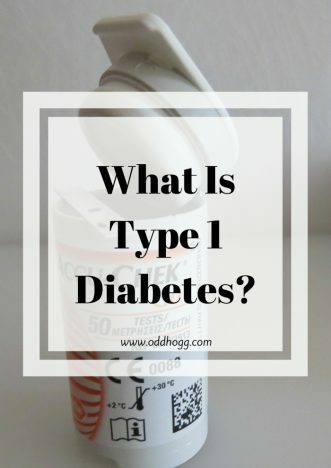 So What is Type 1 Diabetes? Type 1 (or T1D) occurs when it is believed your body’s immune system attacks and destroys the cells in your pancreas that produce insulin. Eventually no insulin is released at all and the level of glucose in your blood rises rapidly. The time taken for the insulin production to stop completely varies from person to person – it is a very individual condition. Type 1 diabetics are always eventually fully insulin dependant. This means we have to give ourselves the insulin, either via multiple injections per day or by insulin pump. Despite what many people seem to believe there is currently no cure for T1D. You can’t change your life style, change what you eat or take some medicine to sort it out. Insulin is not a cure, it is a management tool. My pump essentially my life support machine. When you eat food that contains carbohydrate your body break its down and the glucose enters your blood stream. A response is triggered in your pancreas and it releases some insulin. The insulin essentially transports the glucose to the cells of the body that need it and it is converted into energy. If your blood sugars go on the low side (e.g. you haven’t eaten in a while, such as overnight) your body will simply not produce insulin. It will release some glucagon, which stimulate the liver to release a little stored glucose and voila – you’re feeling fine! Someone with T1D is unable to do that. We have to simulate a pancreas by gauging how much insulin to inject and when based on what we’re going to eat. Toilet – An increased need to visit the bathroom. In children this could be seen in the form of sudden bed wetting when they were previously dry overnight. Thirsty – An urgent need for a drink almost all the time, a seemingly unquenchable thirst. Tired – Feeling more tired than usually, lethargic. Thinner – Losing weight rapidly or looking thinner than usual. Fruity odour on breath and/urine. It has often been described as pear drops. Too much sugar can give you Type 1 Diabetes – FALSE – it is an autoimmune disease which cannot be predicted or prevented. If you have T1D you should avoid sugary food – FALSE – you can eat the same as anyone else as long as you match the carbohydrates with insulin. (That doesn’t mean you should gorge on sweets – thats not good for anyone!). In fact sugar is often the thing that saves your life if your blood sugars drop dangerously low. T1D only affects children – FALSE – Anyone can be diagnosed with Type 1 at any age. I was diagnosed at 23. This is why it is no longer known as “juvenile diabetes”. Insulin makes everything ok – FALSE – While insulin is needed to prevent high blood glucose levels, it can also be extremely dangerous if too much is taken. It is a constant balancing act. You can “control” diabetes easily – FALSE – I wrangle my diabetes daily. It is unpredictable, there are hundreds of variables that can affect blood glucose levels at any given time. It is a constant battle, and it’s impossible to win every time. But that doesn’t mean you shouldn’t try. Thank you. There’s so many misconceptions, and since it’s such a huge part of my life and I do bring it up I thought I’d better set the record straight! There’s many misconceptions out there about T1D isn’t there, I wasn’t aware of the answers to all of them either. I don’t blame you for wanting to put the record straight either. 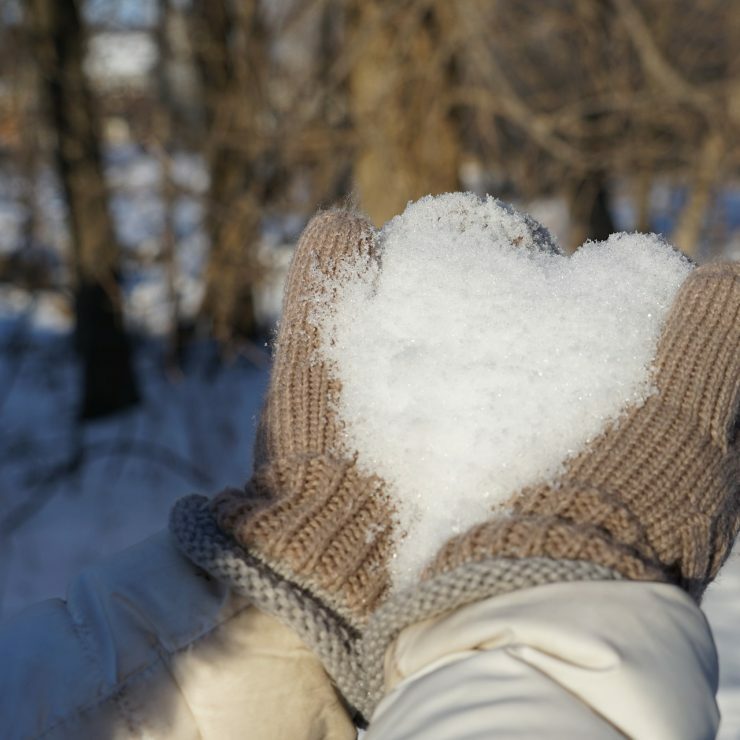 Thanks for linking to #PoCoLo – it’s lovely to have you here. Pregnancy Comes in all Shapes and Sizes: Diabetes and Pregnancy with OddHogg | Talking Mums | Making memories to smile about.